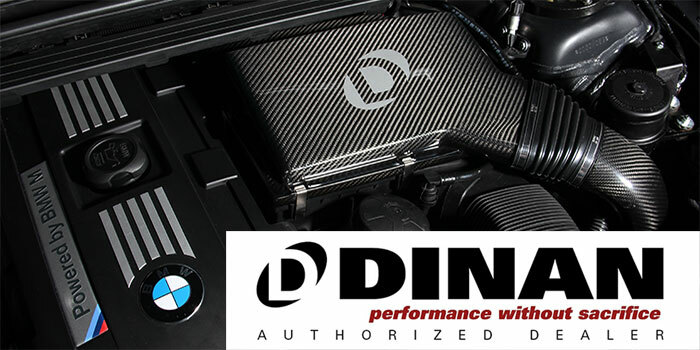 Dinan offers a broad range of BMW performance products from engine, driveline and chassis tuning components to complete Dinan Signature Vehicles and special Factory Works programs. As a serious BMW Tuner, Eurotech's objective is to offer complete performance solutions for the entire range of BMW models. 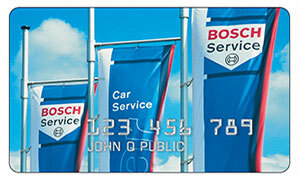 We believe that every BMW driver deserves the opportunity to get the most from their car! From faster acceleration to improved cornering capabilites and stopping power, Dinan takes the guess-work out of creating the high performance BMW. 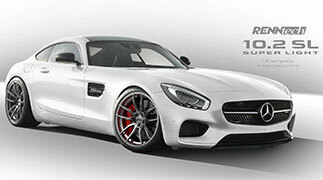 A choice of several complete Signature Series programs are available for each BMW model in order to meet a broad range of performance requirements and budgets. 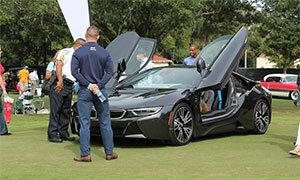 In addition to stunning performance, you will also enjoy the exclusivity of owning a serial numbered Dinan Signature BMW, registered with both BMW and Dinan. Whether you are interested in a complete Signature Series Dinan BMW or the individual components that comprise them, Eurotech offers the means to make your BMW driving experience even more exciting, without sacrificing warranty coverage. 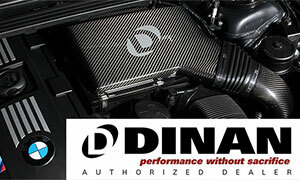 Contact us for more information on Dinan upgrades today!